Since 1997, the JREF’s annual Pigasus Awards have been bestowed on the most deserving charlatans, swindlers, psychics, pseudo-scientists, and faith healers—and on their credulous enablers, too. 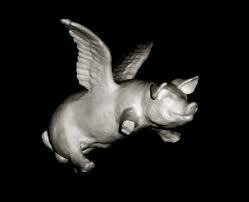 The awards are named for both the mythical flying horse Pegasus of Greek mythology and the highly improbable flying pig of popular cliche. 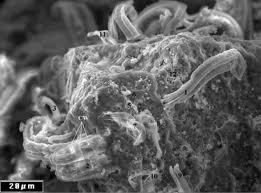 •The Scientist Pigasus Award goes to NASA Engineer Richard B. Hoover, who recently announced for the third time in 14 years that he had found evidence of microscopic life in meteorites. Along with the crackpot Journal of Cosmology—a now-defunct publication founded in 2009 to publish articles advancing the scientifically unsupported idea that life began before the first stars formed and was spread throughout the early universe on meteors—Hoover pitched his warmed-over ideas to Fox News, an outlet not known for their attention to facts. Predictably, Fox News ran with the story, convincing many people that NASA had discovered extraterrestrial life. •The Funder Pigasus Award goes to CVS/pharmacy, for their work to support the manufacturers of scam “homeopathic” medications who sell up to $870 million a year in quack remedies to U.S. consumers. Homeopathic remedies contain none of the active ingredient they claim, and homeopathy has been shown to be useless in randomized clinical trials. CVS/pharmacy sells these quack products in thousands of stores across the U.S., right alongside real medicine, with no warning to consumers. 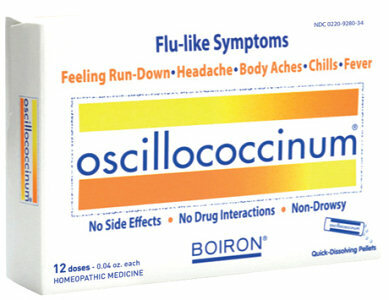 Instead of giving their customers the facts about homeopathy, CVS/pharmacy executives are cashing in themselves by offering their own store-brand of the popular homeopathic product oscillococcinum. 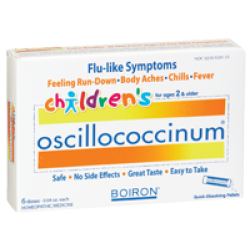 Oscillococcinum is made by grinding up the liver of a duck, putting none of it onto tiny sugar pills—that’s right, none of it—and then advertising the plain sugar pills as an effective treatment for flu symptoms. •The Media Pigasus Award goes to Dr. Mehmet Oz, who has done such a disservice to his TV viewers by promoting quack medical practices that he is now the first person to win a Pigasus two years in a row. Dr. Oz is a Harvard-educated cardiac physician who, through his syndicated TV show, has promoted faith healing, "energy medicine," and other quack theories that have no scientific basis. Oz has appeared on ABC News to give legitimacy to the claims of Brazilian faith healer “John of God,” who uses old carnival tricks to take money from the seriously ill. 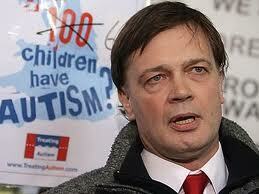 He's hosted Ayurvedic guru Yogi Cameron on his show to promote nonsense "tongue examination" as a way of diagnosing health problems. This year, he really went off the deep end. 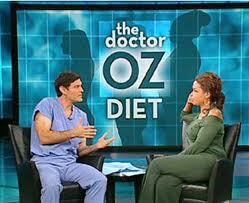 In March 2011, Dr. Oz endorsed "psychic" huckster and past Pigasus winner John Edward, who pretends to talk to dead people. Oz even suggested that bereaved families should visit psychic mediums to receive (faked) messages from their dead relatives as a form of grief counseling. —goes to televangelist Peter Popoff. 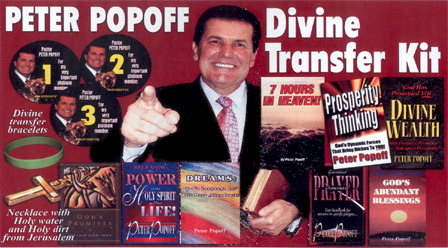 Popoff made millions in the 1980s by pretending to heal the sick and receive information about audience members directly from god. He went bankrupt in 1987 after JREF founder James Randi exposed him for using a secret earpiece to receive information about audience members from his wife. Now he’s back to prey on victims of the economic recession. In paid infomercials on BET, Popoff offers “supernatural debt relief” in exchange for offerings of hundreds or even thousands of dollars. This business is so lucrative that according to recent IRS documents, Popoff took in $23.5 million and paid himself and his immediate family more than $1 million in one year alone.